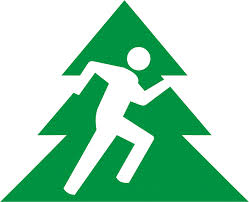 Checkers Athletic Club, located In Buffalo, New York is an area running club dedicated to helping runners of all skill levels. In November 1974, Joe Jordan, owner of Checkers Tavern at 1854 Hertel Avenue, entered Matt Hellerer in the Cole's race, which he won. The following year a team was entered in the Cole's race and the Checkers Athletic Club was founded. 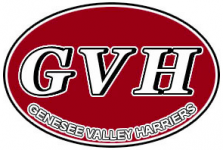 Because of Matt Hellerer and the close proximity of Checkers Tavern to St.Joe's High School, the club was able to get most of the ex-St. Joe's runners. Alex and Eric Trammel, Bill O'Brian, Matt Hellerer and Jim Herzog ran the 1975 Turkey Trot representing Checkers. Checkers began attracting area high school and college runners as well as former competitors and bar patrons. Many of the local cross country coaches were members of Checkers, Tom Courtney of St. Francis High School, Mike Diggins of Turner-Carroll and later St. Joe's, Paul Lewis of Cleveland Hill, Randy Holm of Nichols School, Tom Griffin of Holy Angels Academy and elite marathoner Walter Gantz from the University of Buffalo. 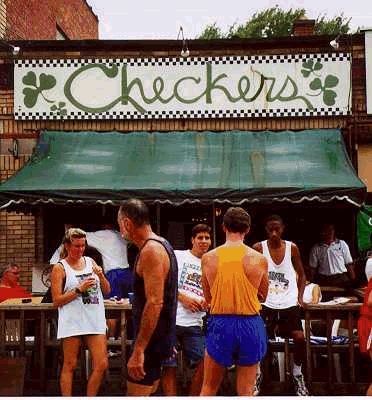 In the late 1970's Checkers Tavern served as the unofficial headquarters for runners in the Buffalo area, because almost from the start, the Checkers teams made an impact on the local racing scene. In the following years Kevin Foley and Kevin Corcoran came from St. Joe's, John Ryerson from O'Hara, Lanny Doan and Bill Whitman from Amherst, Kim Wettlauer and Nelson Bassett from Nichols and Bill Mangan from Niagara Falls. At the 1976 Boston Marathon, Bill O'Brian was the leader after 10 miles and finished 26th. 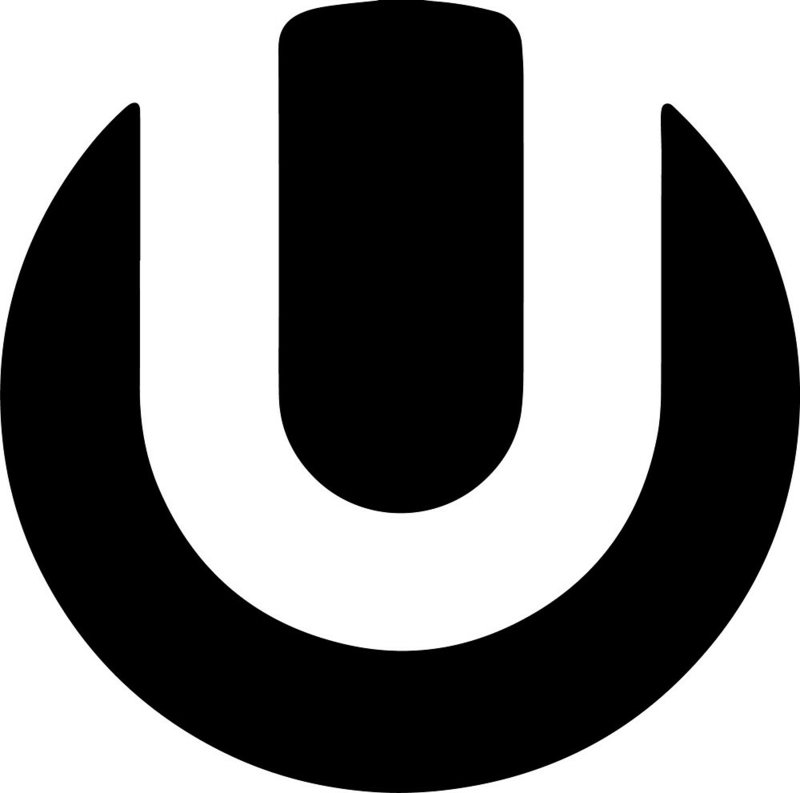 At the 1976 Blossom Festival held in Niagara Falls, Ontario, the club was represented by most of the Syracuse University team: Hellerer, O'Brian, Whitman and Hugh O'Brian. The win at the Blossom Festival gave the club immediate success and notoriety. By 1977 Checkers teams were racing throughout upstate New York and southern Ontario. In 1977, The Checkers team finished 2nd at the 10k Team District Championships in Syracuse. They probably would have won had Lanny Doan not overslept forcing the team to use Joe Jordan's time as the fifth finisher for the team. In 1979, the Skylon Marathon team composed of Jeff Kumm, John Walsh and Jim Kenney finished second. In July 1977, Checkers decided to hold a 24 hour mile relay to raise money for the Special Olympics and to challenge the unofficial world record for a 5-man team. A total of 55 runners participated in the event, including the 5-man team of Lanny Doan, Matt Hellerer, Alex and Eric Trammel and Jim Herzog. 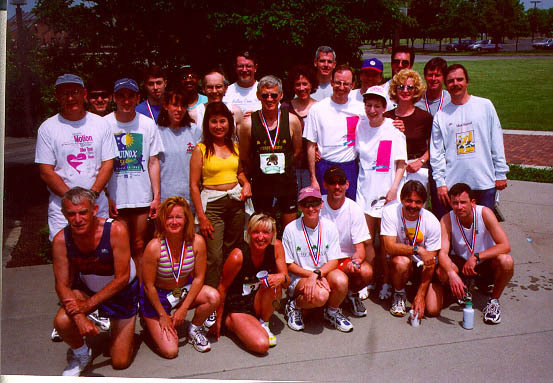 The team challenged the record, averaging just over 5 minutes per mile, but was unable to break the record. However, $2,000 was raised for the Special Olympics. In 1982, Matt Hellerer finished second to Terry Stanley in the Skylon Marathon and in 1983 he ran a 2 hour and 19 minute time at Boston to qualify for the U.S. Olympic Trials run on Skylon course in 1984. Mark Finucane, also a Checkers member, became a local legend after winning four consecutive Turkey Trots. In his first attempt at the marathon, he finished second in Houston. His time of 2 hours and 11 minutes was the fastest time ever run for an American in his first marathon. Buffalo in 1980. At the time Joe Jordan was Vice President of the Niagara Division AAU and Registration Chairman, so it was his job to issue membership applications. It seems that several of the marathoners had not yet obtained the required AAU membership prior to the race. They were able to obtain them through Checkers and as Burfoot noted, Checkers would have had the fastest marathon team in the country had Joe Jordan filled in 'Checkers AC' under team affiliation prior to submission. For a few years in the late 70's and early 80's, Checkers had a branch club running in the San Diego area known as Checkers West. Checkers West was headed by Sam Neal and Marc Michaelson who is still in San Diego representing Checkers. Team success was not limited to the men. Early Checkers women's teams, led by Dale Eddels, Cece Koester, Cindy Toal and Karen Box, established Checkers as the area's best female team. In 1982, Cole's finally added a women's category to its team competition and the Checkers team of Donna Lewis, Eileen Leary, Helene Surwiec, Sue Ellen Shealy and Melanie Benbenek won the first of six consecutive team titles. Checkers A.C. continued its winning ways in the 1980's with members Jeannette Bonrouhi, Lauren Brennan, Beth Del Genio, Marcia Found, Debbie Froelich, Melanie Griffiss, Mary Pat Hickey, Bev Hogan, Karen Keller, Jennifer Kralisz, Bridget Lalley, Eileen Leary, Jackie Murzynowski, Linda Niedermeier. The men were represented by Dave Hawes, Matt Hellerer, Mike & Mark Hulme, Bill McMullen, Karl Niedermeier, Bill Mangan, Hank Scheeley. Canadian members Jeff Martin, Tom Steele, Jim Perry and John Waterhouse also contributed to Checkers successes. The 1990's have seen triumphs by Checkers members. In 1993, Amy Harloff won the Ford Buffalo Marathon with a time of 3:11:55. Stanley Collesano also placed first in the men's 25-29 age group. The 1997 Ford Buffalo Marathon saw Bridget Niland and Kristen Scheisswohl finish 1st and 2nd in the women's race with times of 3:04:57 and 3:12:05. In the 1998 Ford Marathon Bridget Niland repeated as the Womens winner with a time of 3:O9:31 and Eileen Collins-Testa finished 2nd in the women's 25-29 with a time of 3:06:10. While road racing success has brought the greatest acclaim to the club, not all the members are speedsters. 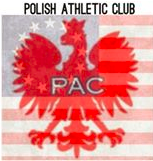 In fact, Checkers A.C. prides itself on being a social and athletic club, and has attracted runners of all skill levels. 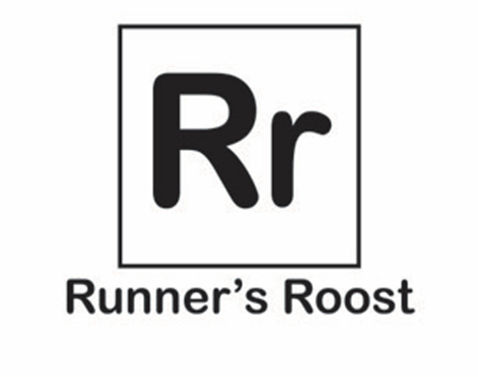 That is because Checkers A.C. offers several avenues of participation for runners and their family and friends, as well as nonrunners. 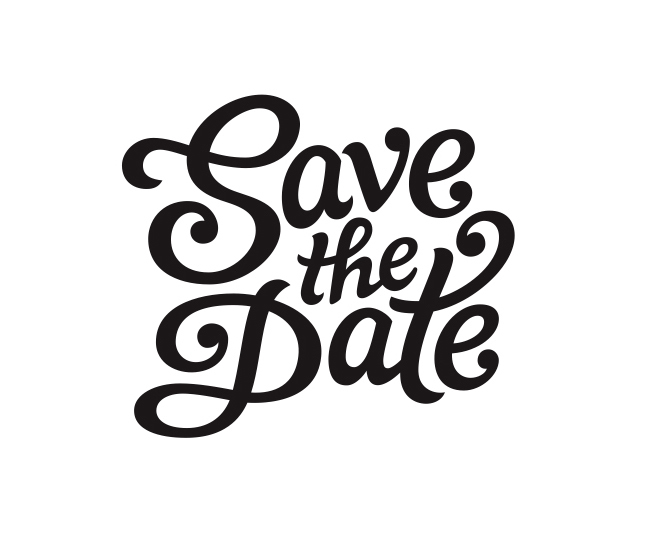 These include monthly social events, race sponsorship, team competition and club training sessions. In 2008 Tom Donnelly compiled a video called Checkers AC Better Days.